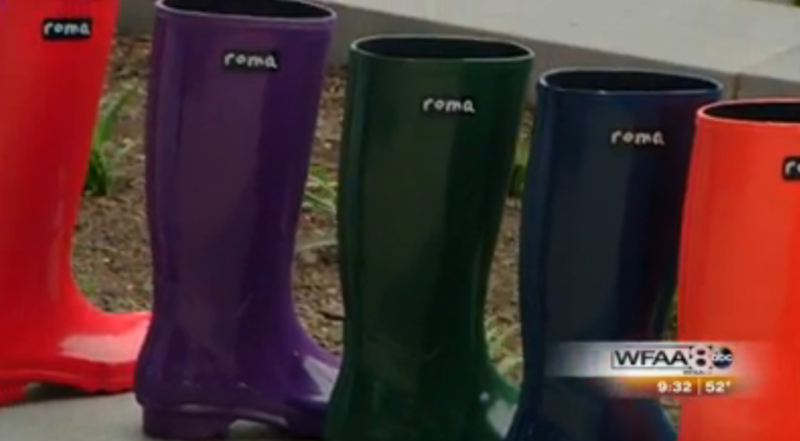 Congratulations to our Client Roma Boots for their feature on ABC’s Good Morning Texas! Roma Boots is a socially conscious ‘buy one give one’ boot company that combines fashion with philanthropy to help impoverished children around the world. It was established in Dallas, TX in 2010 by Romanian-born Samuel Bistrian. Giving poverty the boot by bringing street children and orphans hope, love and lasting change in the most sustainable and practical way. For every pair of Roma Boots sold, a brand new pair stuffed with educational supplies is donated to a child in need. Check them out at romaboots.com!